New Zealand is a leader in the successful implementation and ongoing sustainability of MPAs and they are able to achieve these outcomes from well thought out approaches that enable tourism to support conservation. 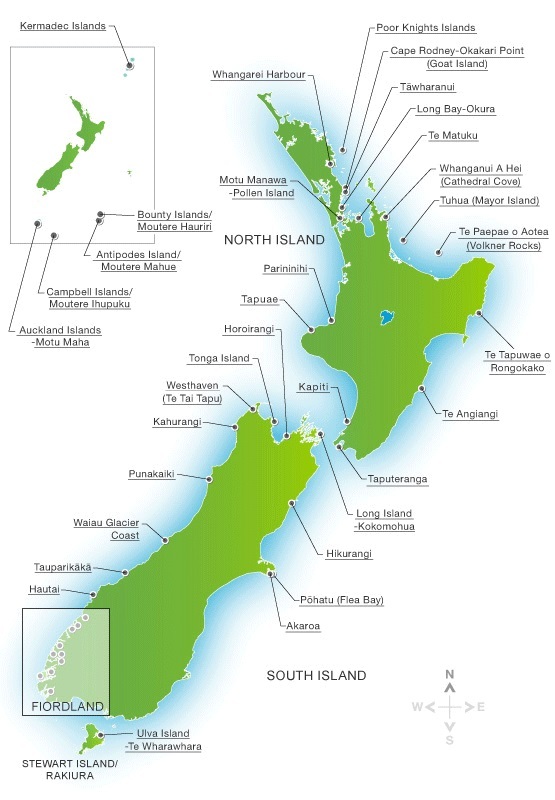 Beginning in the 1970’s New Zealand established the Marine Reserve Act in 1971 and in 1981 the NZ government established its second MPA called the Poor Knights Islands Marine Reserve. Since this time, NZ has established 44 Marine Protected Areas and all of them are “no-take” zones. A “no take” zone means there is no fishing, no mining, no oil extraction and minimal interference. 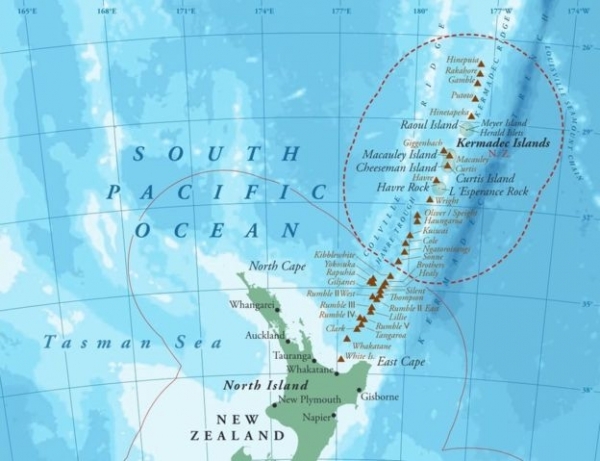 The fact that NZ has established so many MPAs indicates that they are successful, so much so that the government of NZ is about to establish the 620,000 square kilometres Kermadec Islands Ocean Sanctuary just north of NZ. This sanctuary is the second largest fully protected MPA on our planet and the largest that incorporates land and sea. Although the number of MPAs established globally has grown exponentially over the past few years (currently there are approximately 6,500), the numbers of success stories are variable. However, the numerous success stories from NZ illustrate how important it is to have the right approach and to invest in important areas like tourism if one is to realise the significant gains that are available from the establishment of MPAs. Finding solutions to the current potential catastrophic collapse of global fisheries is imperative and MPAs offer a viable option. It is relatively well recognised that successful conservation usually results in increases in species diversity, abundance and fitness. 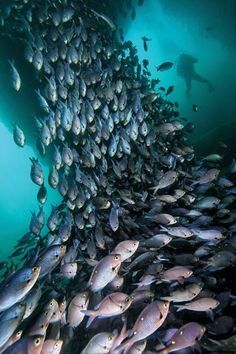 In support of this premise, a report on the snapper populations found at the Poor Knights Islands in October 1998 showed significant increases in numbers and biomass (large snapper (>270mm), numbers increased by 7.4 times and total snapper biomass increased by 818% compared to control sites). Importantly, the benefits to the environment translate into economic benefits to the local and national economies and this encourages these communities to actively participate in ensuring the ongoing sustainability of the MPA. Tourism can help support and sustain conservation, particularly in areas where local authorities are under-resourced and financed. Well managed and maintained tourist ventures can support local and national conservation and economic needs. When the local community is benefiting from the establishment of a conservation area, they are more likely to help maintain its presence. LT&C initiates and facilitates the establishment of sustainable and well-managed protected areas by linking tourism to conservation. Tourism is the second largest foreign exchange earner in the NZ economy and where Seafood exports are worth $1.38 billion a year to New Zealand economy International tourism contributes NZ$11.8 billion (59 kr billion). My LT&C example is the Poor Knights Islands MPA, which was first established in 1981, and epitomizes the significant benefits that tourism plays in supporting the local economy, and as a consequence, the local community ensures conservation sustainability. In the case of the Poor Knights Islands MPA, the benefits from tourism are being realised by a number of small towns that are adjacent to the MPA. With a population of 26 people, Tutukaka is one such community. Dive Tutukaka is a dive charter/eco-tourism company that employs over 60 people during the main part of the season and has directly contributed approximately NZ$50 million (250 Nkr million) to the local Tutukaka economy from the Poor Knights Islands marine reserve over the past 20 years. This, of course, doesn’t include the economic benefits that impact on air travel, rental cars, dive courses, accommodation, food, clothing, trinkets and so on. The benefits to conservation and fisheries are well documented and studied with the principal benefits coming from Larval seeding and spillover. However, the impacts from these processes can often be underestimated when assessing the potential benefits of establishing MPAs. Both of these processes have significant positive impacts on both the local and national fisheries. After an initial investment by the local authorities and the national government and tourist venture capital investments, tourism through boat charters, dive tours and snorkel tours, glass-bottomed boats and so on should generate a significant tourist industry. The educational benefits should not be underestimated for both secondary and tertiary student researchers. The opportunity to carry not only marine studies related to conservation and environmental studies but also for marketing, small business management, economics, tourism and so on. Monitoring and evaluation of the sites and associated industries have continued since the formal establishment of these reserves. The Poor Knights Islands MPA had an extensive biological survey (unpublished at the moment) as recently as February 2016. The educational benefits should not be underestimated for both secondary and tertiary students and researchers. The opportunity to carry out not only marine studies related to conservation and environmental studies but for marketing, small business management, economics, tourism and so on. Continued monitoring and evaluation of the sites and associated industries. I am not suggesting that the transition from a pre-MPA situation to one where the significant benefits being realized by the Poor Knights Islands example is going to be easy, but there are examples of successful transitions taking place that can be used as templates and the Poor Knights Islands MPA is one such example. There are many ways of smoothing the transition and quickly establishing an industry to service tourism.The government could support those involved in the local commercial fishing industry to convert their vessels to tourist charter vessels. 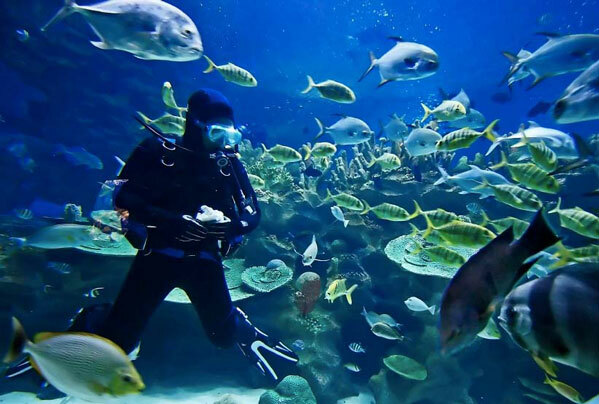 They could support training and education programmes to inform and to gain qualifications in the hospitality industry, dive master courses could be held so that the operators are qualified to supervise diving groups, education programmes regarding the marine environment could be held so that operators can participate in eco-tourism, assistance with local, national and global marketing and so on. 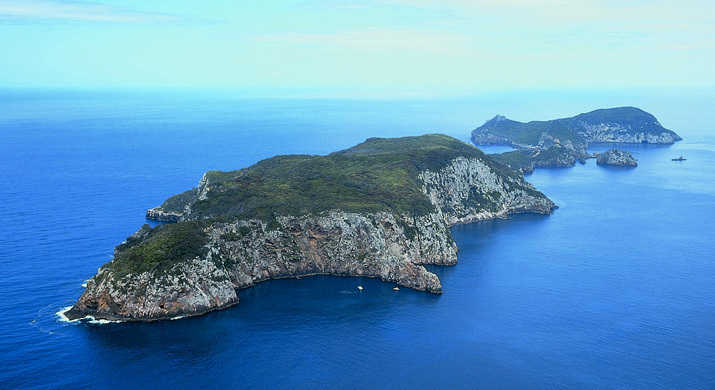 Universities could be invited to carry out research in the area and use the reserve for practical marine and ecology courses, local schools and community groups could be involved in studying and utilizing the marine reserve etc.The Poor Knights Islands Marine Reserve is an example of a long-term success story. This reserve was established 37 years ago and continues to be even more successful. There are towns that exist because it exists. People who were once fishing for a living are doing considerably better off by taking their place in the conservation of these environments through their tourist activities. There is no reason why MPAs that are modelled similarly to the Poor Knights Islands MPA should not be as successful if they are established and managed appropriately. This LT&C Example is authored by Russell Taylor (his website). For more information contact him and see the website from the Department of Conservation New Zealand.